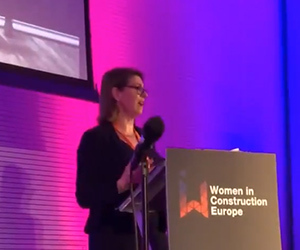 Steve Bromhead, Chief Operating Officer at Arcadis UK, shared with Business Focus magazine the importance of striving for more diversity in the construction and engineering industry by attracting and retaining talent from different backgrounds. 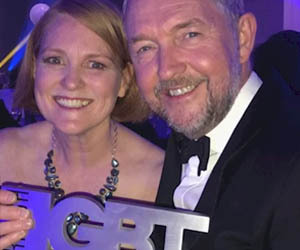 "I've been working with our global programmes for the last three years, connecting with different clients around the world, giving me the opportunity to understand the different cultures we have in our offices worldwide and the diversity we have across our 27,000 people," says Steve. "Having done all that, I've now come back to the UK, where I can apply those learnings and make our UK business best in class." Steve discussed how Arcadis attracts talent from diverse backgrounds and why it makes good business sense to be inclusive. 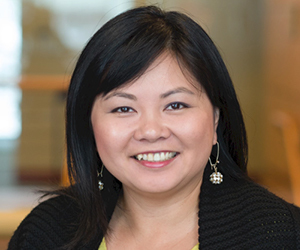 "In terms of attracting talent, we want to become a more diverse and inclusive business. The construction and engineering industry is not a leading light in this area, but we do what we can to make our industry more attractive for people from diverse backgrounds," explains Steve. "We're making sure the people we interview come from all walks of life: male, female, young, old, gay, straight, different creeds and religions, and it's making a huge difference. 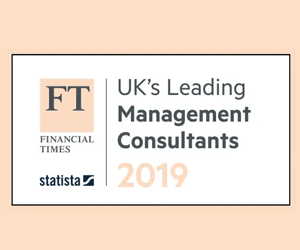 The UK is a very different place to work in now compared to what it was five years ago, giving us access to a much greater talent pool." "We need to attract and retain people to service the ever-demanding programmes we're working on at a given time," adds Steve. Steve explains that Arcadis is attracting and retaining diverse talent by putting its people first and tailoring the company's culture and workplace environment to suit their needs. 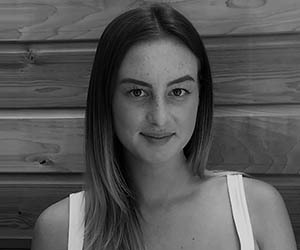 "First you need to look at the people within your business and how you look after them. Secondly you need a vision within your business that people can believe in, such as 'improving quality of life' and getting people thinking about the benefit it has for our people, the community and the wider environment," he says. 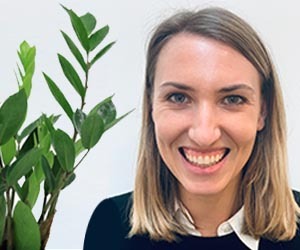 "The career development opportunities that exist for our people in the UK and abroad are fantastic; we are working with some of the world's largest companies and on the most prestigious projects but this is not enough on its own. 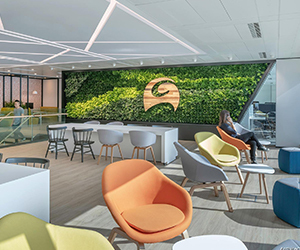 The working environment that we create is critical to the foundation of securing our future workforce and how we use our space, technology and flexible working strategies are hugely important," continues Steve. 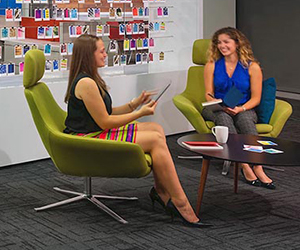 "What we do with our existing teams is a key part of how we become a place people want to work. Most of all it's about building trust with our people and listening to them about how we need to improve as an employer. We do this through our People First Forum which brings a cross pollination of ideas from across our business to support our People Strategy." 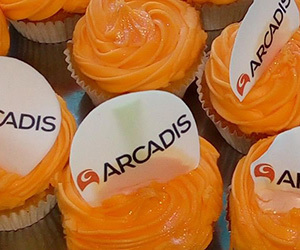 Steve acknowledges that, like many other companies, Arcadis has some way to go, however its progress in creating this people-focused culture has been recognised by a number of organisations. 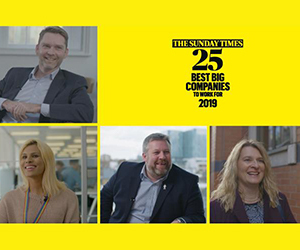 "Arcadis was recently ranked among the top 25 places to work thanks to the Glassdoor Employee's Choice Award and the Sunday Times Best Companies," says Steve. "We're pushing hard to be an employer of choice and that's what we want to be known for in the future." 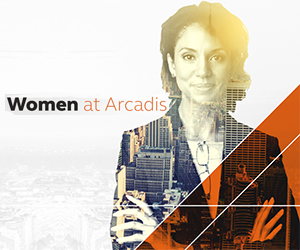 If you want to work for a company that is diverse and inclusive, search and apply for one of the many exciting jobs with prime employer for women, Arcadis.